If your head has been injured through someone else’s fault, your needs are best served by an injury attorney who is experienced at counseling clients who have suffered temporary or permanent disability following a head or brain injury. Choosing a highly experienced accident lawyer is important because of the difficultly involved in assessing the costs of a brain injury. 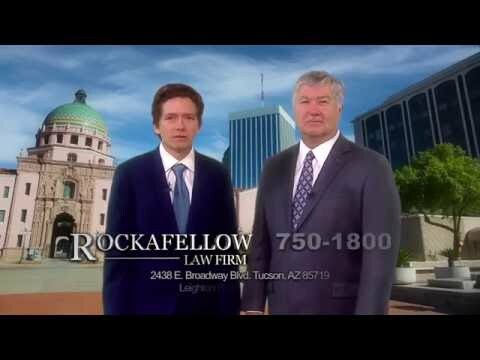 Fortunately, our Tucson head and brain injury lawyers at Rockafellow Law Firm have years of experience helping accident victims obtain financial compensation from the responsible party. One of a personal injury lawyer’s biggest challenges in a head or brain injury case is assessing the full value of the client’s expenses and suffering. If another party is liable for your injury through negligence, then an experienced attorney may be able to obtain a financial award that compensates you for the costs of your medical bills. In addition to medical costs already incurred, the award should include estimated future medical expenses and also intangible costs, such as suffering and loss. 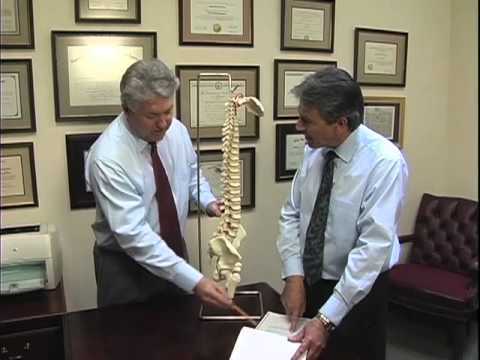 It is crucially important to choose an experienced personal injury attorney, because an inexperienced practitioner may not appreciate the trauma associated with these injuries and the full severity of the expenses that ensue. A free initial consultation with an experienced head and brain injury attorney at Rockafellow Law Firm can help you assess the potential degree of a negligent party’s liability. A consultation can also help you estimate the size of the financial award we can help you win from the party who caused the accident. Our lawyers work on a contingency fee basis, which means we do not collect a fee unless and until we win your case. Until then, we cover all costs of litigation and negotiation. And if we were ever unable to recover, then we would not charge a fee. Our friendly attorneys always have time for your calls.